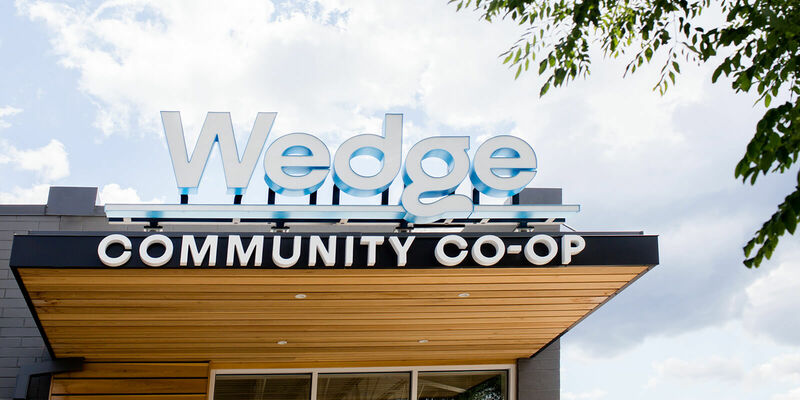 For over 40 years, the Wedge Community Co-op has provided a diverse selection of premium natural and organic products to the community. 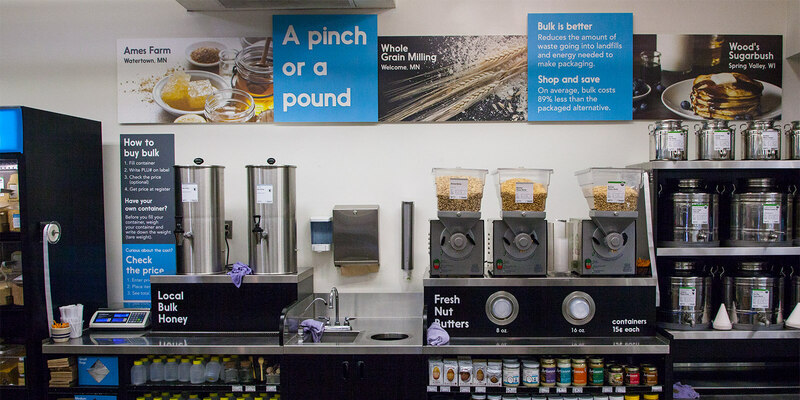 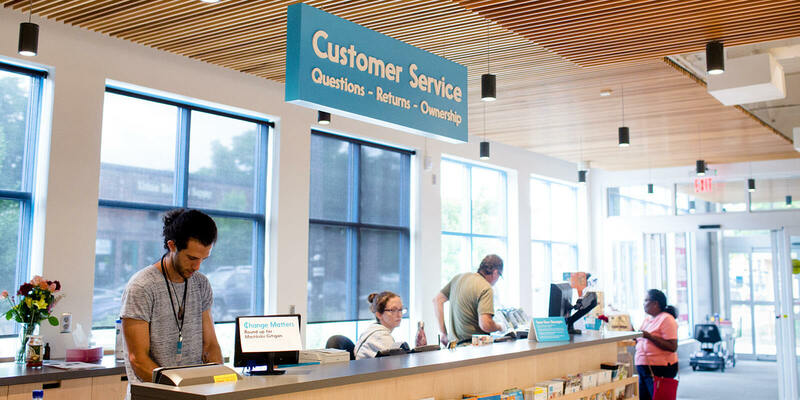 More recently, the store was facing growing competition from big box stores and it was time to show how they provided knowledge and products that others just didn't have. 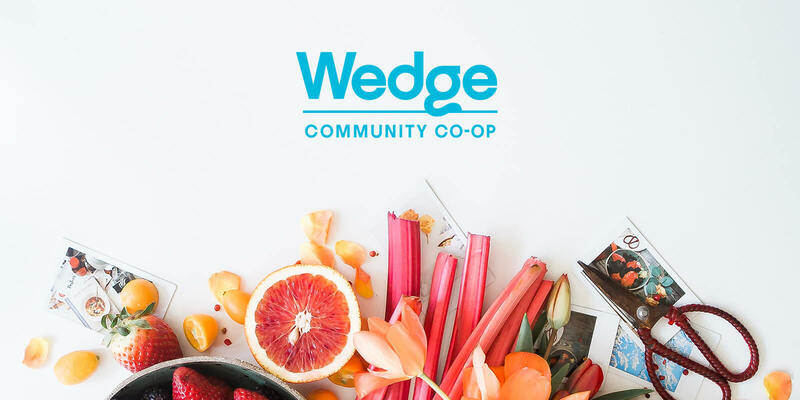 After focus groups and research, Fellow created a new Wedge strategy and identity which positions the co-op as a modern grocer and trusted, local authority on delicious, healthy foods and products. 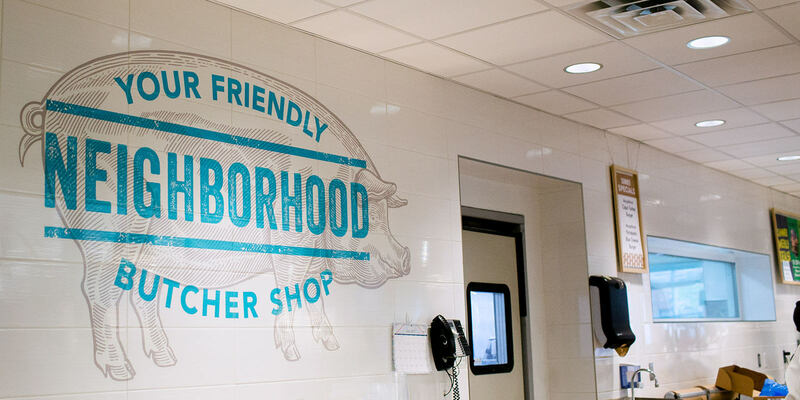 Fellow created a brand that is recognized as one of the strongest co-ops brands in the nation. 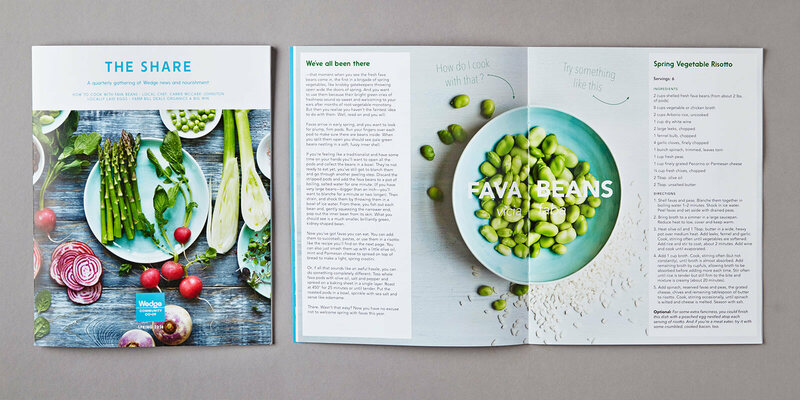 They are more than just designers, they are savvy business partners who put their hearts and minds into every project with standout results.